A wedding in the vineyard is also a (nearby) destination wedding. If a wedding destination sounds like your style, but you don't want your guests to get their passport out, a Vineyards is an excellent option. Whether you are married in the wine country on the west or east coast, there are plenty of vacation options for your guests. Many wineries have their own accommodation on site (great if you want to take over the whole winery during the weekend), or there are plenty of bed and breakfasts and other cozy hotels near wineries. Marriage in a vineyard means that your guests will receive an impressive (and local) wine list for dinner and any other weekend wedding events. Enjoy your selected location and include tasting notes on your menu cards. You can even arrange for your guests a wine tasting during the wedding activities. Your photos of your wedding will be quite dreamy. 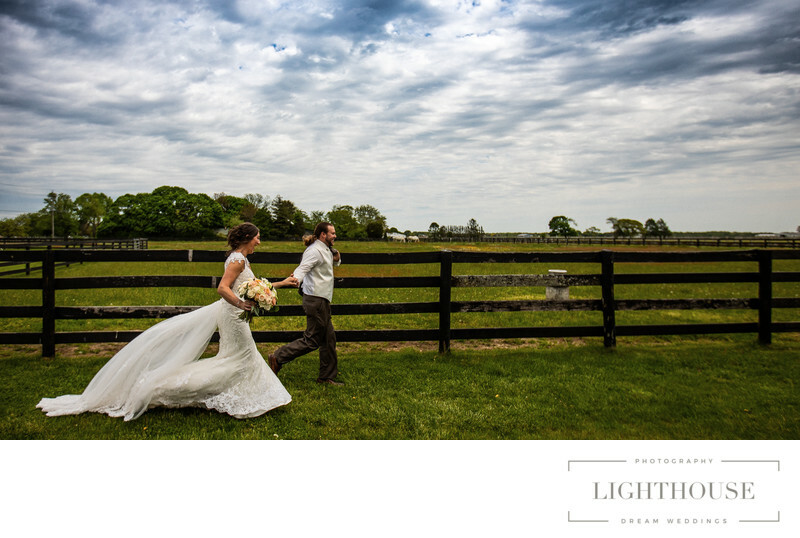 A vineyard offers an amazing background for some wonderful wedding pictures. Starting out into the green hills of the vineyard. Walk through the vines. Keep hands in front of the barrels of oak. 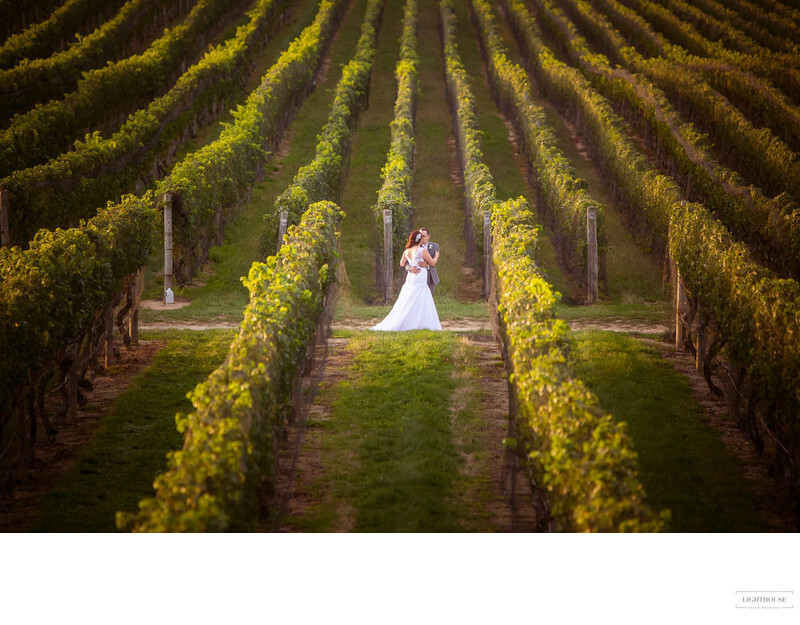 A natural setting for wedding photos usually makes some great snaps, but using a vineyard as a backdrop gives the photo shoot an extra air of outdoor elegance. It offers space both indoor and outdoor. The beauty of a vineyard offers a wedding and a reception in the open air. But you can also play it safely with certain indoor options with a vineyard. The tasting room, the restaurant on site and perhaps even a dedicated wedding event space ensure that you and your guests have a great day–rain or shine. Location: 978 NY-25, Riverhead, NY 11901.